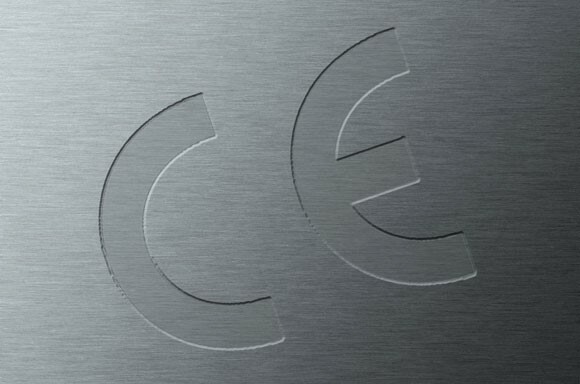 Since the 1st July 2014 it has become a legal requirement that all structural steel carries a CE mark and is delivered with accompanying certification. European standard BS EN 1090-2 covers the technical requirements for steel structures and defines the NDT requirements based upon the execution class of the work that the fabricator has under taken. The execution class of the work the fabricator has undertaken will determine the quantity, method and acceptance levels of any non-destructive testing which needs to take place in order to meet the requirements of CE standards/ISO 1090-2. Method: 100% Visual examination only. Exact percentages can be found in BS EN 1090-2 Table 24. If you require Non Destructive Testing to be carried out, Scotia NDT can facilitate your requirements.